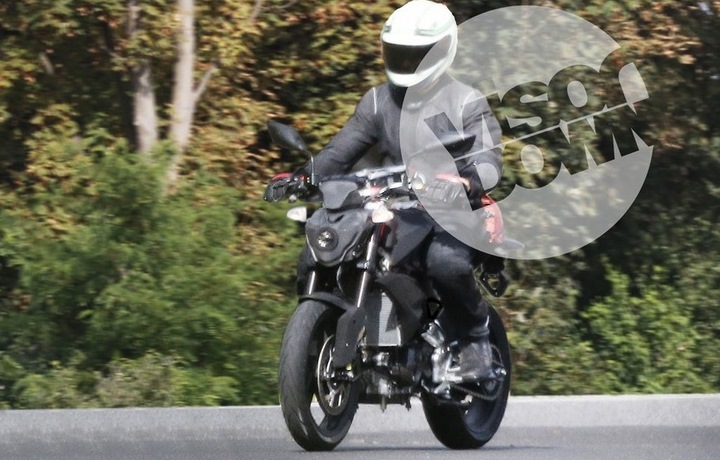 The images from the Visordown Website appear to show a smaller capacity BMW that was spied testing recently in Germany. This smaller capacity BMW would make sense in the current product line up and offer city-commuter motorcyclists a more viable transport option from BMW. 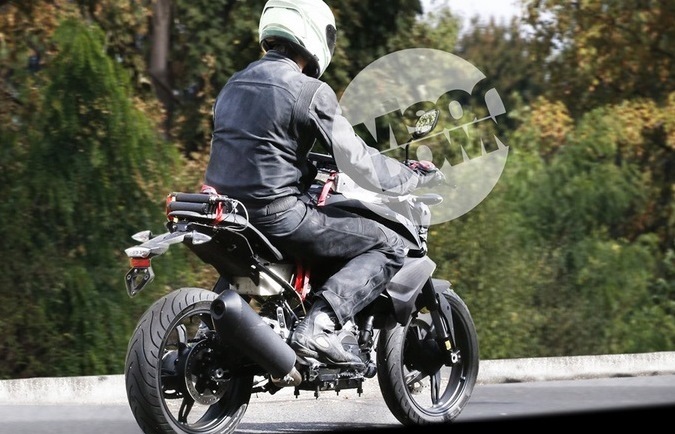 Coded as the K03, the new smaller cc bike feature a single cylinder water cooled powrplant with a single brake disc on the front and a side exhaust. Perhaps BMW aim to entice the younger generations towards its two wheeled products, however they will have to go through the Duke 390 first.